News and Events – CT Link Systems, Inc.
Microsoft Office Suites: Office 365 or Office 2019? Are you looking to get Microsoft office for your business but unsure which product you really need between Office 365 or Office 2019? You aren’t alone, many other users and businesses usually are unsure what the main difference between the two are. Many consider them the same product and buy Office 2019 since it’s a one-time payment and perpetual license compared to the monthly or annual subscription cost of Office 365. To learn more about Microsoft and Office 365, you can visit our product page here, or you can directly contact us at 893-9515 and we would be happy to help you! Are your Business Critical Applications Secure? 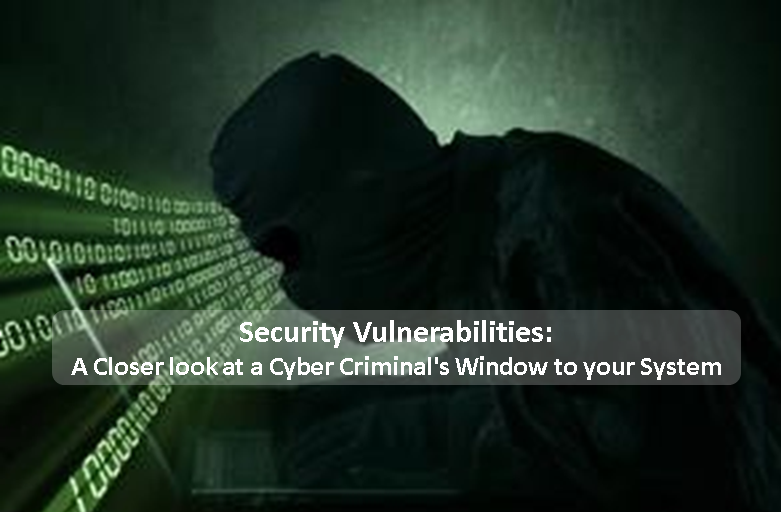 With business critical applications such as SAP, Sentinel RMS, and SCADA (to name a few) being the hub of an organization’s sensitive data, it is no wonder that more and more cybercriminals are focused on attacking these applications. Makers of such critical applications do prioritize the security of their applications, however they also encourage the use of 3rd party security enhancements to ensure that you get the best protection for your business critical data. 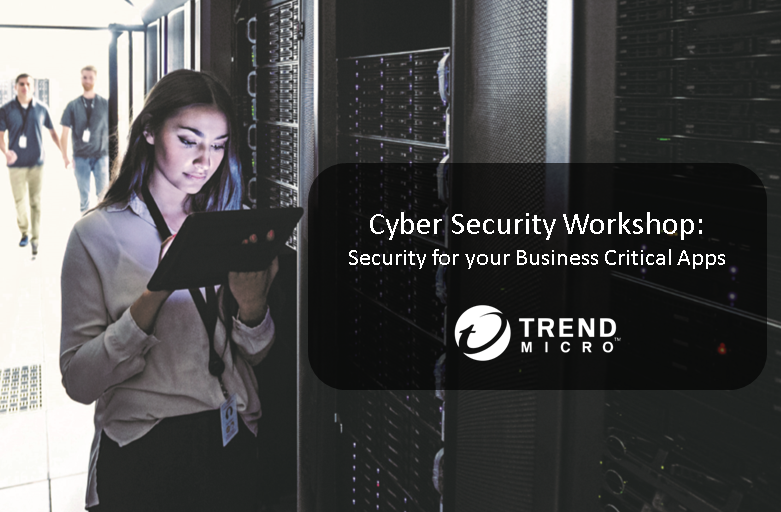 Join us this April 2, at Perfect Pint Greenbelt 2 to learn first- hand from our Trend Micro experts on how we can help you add that extra layer of defense to ensure your data’s safety! 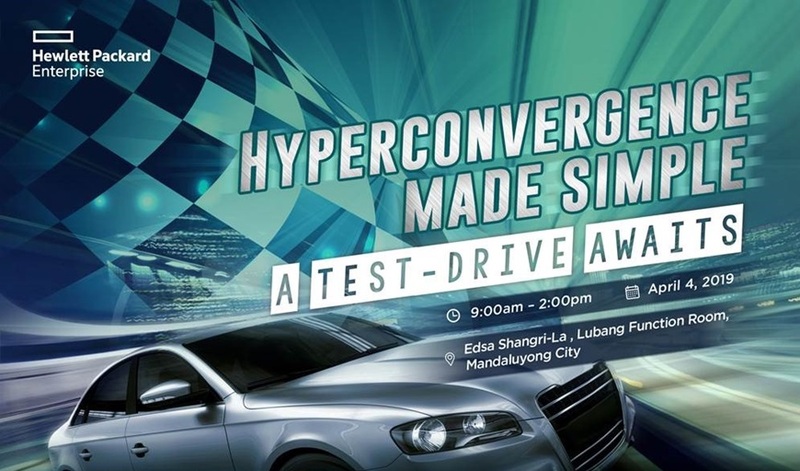 To find out how to register, you may inquire with us by sending an email to rcruz@ctlink.com.ph. Trend Micro Awards CT Link as Partner of the Year for 2018! 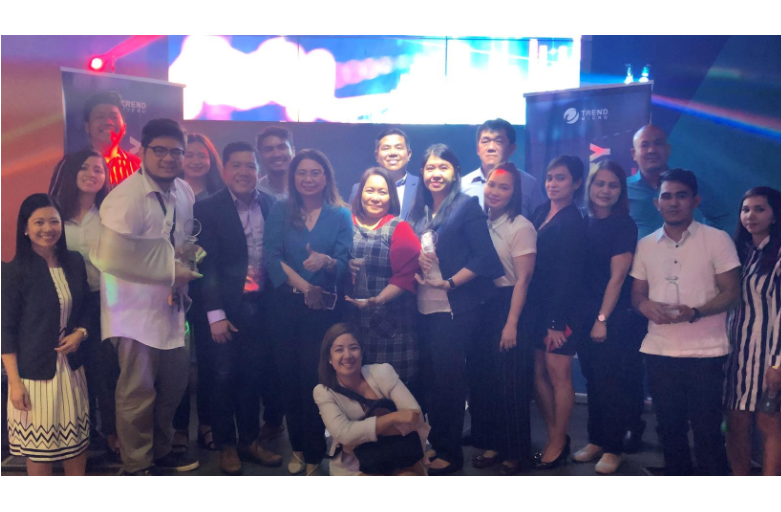 On February 26, 2019, Trend Micro hosted their annual Partners Appreciation Night, at the B1 Sports lounge New World Makati, to celebrate the achievements that each partner has contributed to help make 2018 a successful one. Here they presented CT Link Systems, Inc. with four awards, which included the biggest award of the night, Partner of the Year! This award is to acknowledge the partner with highest total of new and renewal revenues of all TM products for the year. FY18 Partner of the Year – CT Link Systems, Inc.
FY18 User Protection Champion – CT Link Systems, Inc.
Keep your data secure. Contact CT Link Systems, Inc. via our contact form or through our landline 893-9515. Data has always been the key factor in ensuring that business operations are always running. Once the data is lost however, it may cost you even more than just the lost of that day’s business operations. As per the Aberdeen Group, a business that experiences downtime loses on average about $164,000 per hour of downtime. One thing to note as well is that data loss is not only caused due to natural disasters. About 10% of downtime is caused by natural disasters and almost 50% and 45% of downtime can be attributed to network outages and human error respectively. Although when looked solely at downtime by data volume, the main culprit would be human error with a whopping 58%. This is where a Data protection solution can help your business. Creating a frequent backup of our data is on of the simple ways of making sure that your data is protected from unexpected data loss. However, there are many other considerations that you must make if you really want to ensure that your data is being protected while still being able to resume business in a quick and timely manner. Data backup vs business continuity: what’s the difference? 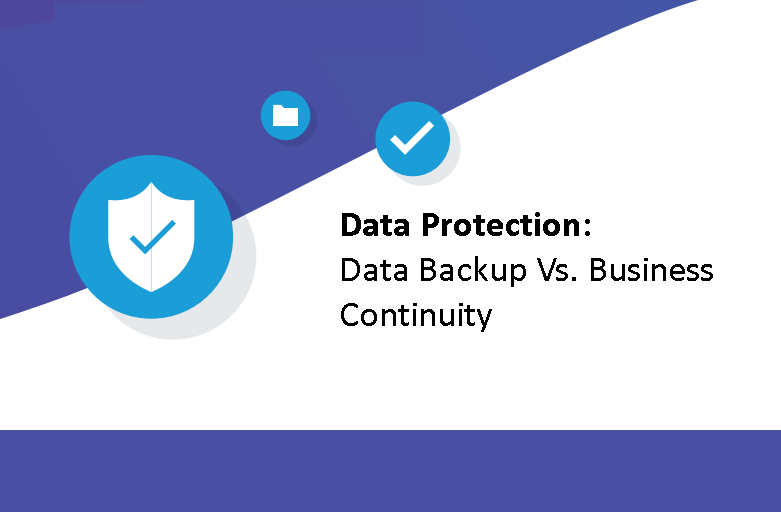 You must have heard the term Business Continuity, so what’s the main difference between it and data backup? Data Backup answers the questions, is my data safe? And will you be able to restore it in case of a failure or loss. Business Continuity on the other hand, answers higher-level questions like, how quickly can I get my business up and running again in case of system failure. Data backup is a good first step if you currently have no data protection strategies in place for your business. However, business continuity must be a step that must be put in place to ensure that your business is not disrupted by data loss or worse, stalled for a long period of time due to a natural disaster. Imagine a situation where you server malfunctions and become unusable. If you only have a file-level backup, then it would be close to impossible to immediately have your system up and running. You would have to wait for the replacement server, re-install the system and then reconfigure it back to your settings and preferences. This process could take days, something that your business may not be able to afford. When talking about business continuity, we think in terms of Recovery Time Objective (RTO), and Recovery Point Objective (RPO). RTO: The Recovery Time Objective is the duration of time within which a business must be restored after a disruption to avoid unacceptable consequences. RPO: The Recovery Point Objective is the maximum tolerable period of time in which data might be lost due to a disaster. By calculating your desired RTO, you have determined the maximum time that you can be without your data before your business is at risk. To learn more about Data Backup and Business Continuity, you may visit our page here or you may contact us at 893-9515 and we will do our best to answer your inquiries! With the expectations of students also growing, Anthony has said that most students usually arrive to school with laptops already, however the software for the course may not be licensed for personal devices or even run on a student’s chosen device. They are also hindered by the fact that when working off-campus, both students and faculty are unable to access centrally stored files which results to students having to rely on the limited number of on-campus PCs to finish their assignments. 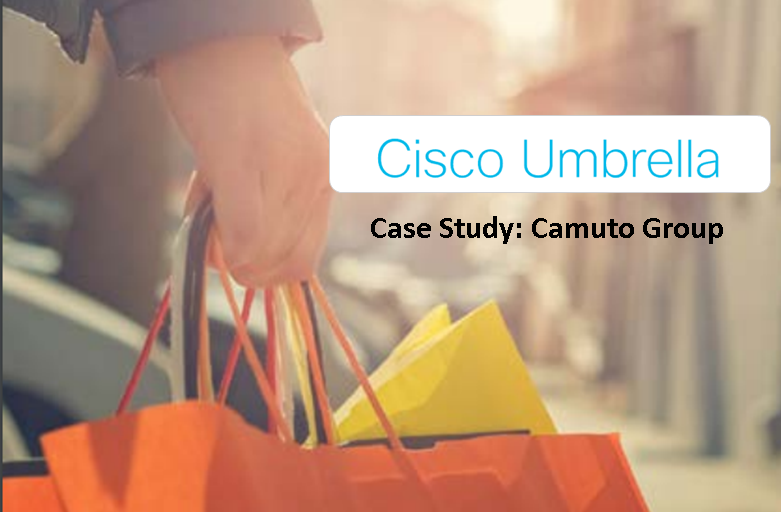 With the help of Citrix Virtual Desktops, UCL was able to use non-university buildings for teaching by allowing those locations to have the same applications and facilities as the on-campus locations. Their aim is to give a near-identical experience to students and users on both on-campus PCs and for those on the Citrix virtual desktop on a device off-campus. Remote access gave UCL the flexibility to use other buildings with no existing infrastructure while taking advantage of the students own personal devices. 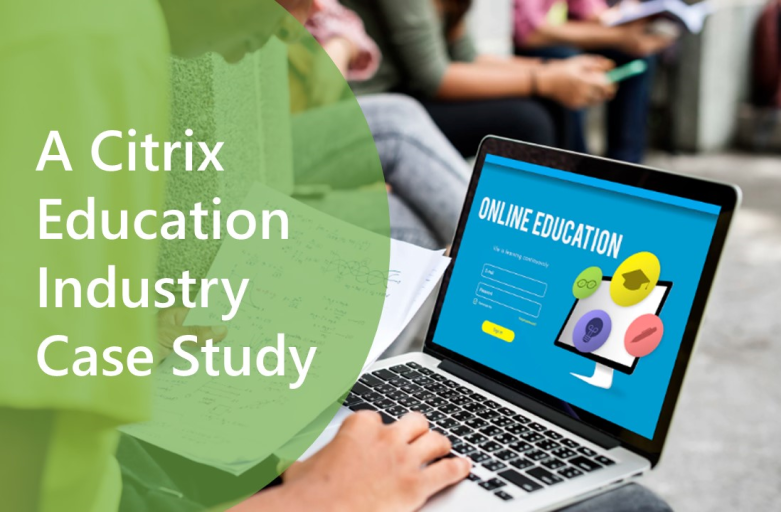 With the help of Citrix Virtual Desktops, all students have to do to access the applications on their personal devices is to visit a website then log in their student credentials. This is an easier process than using a VPN while also granting people working at home an easier time accessing the UCL central file store. It also gives students who can’t install the software on their devices (example, Mac devices) a chance to use the said application which should only run on a PC. Virtual Desktops also makes its easier for the university to set up additional computer resources when the demand is at its peak. Students would often complain that they would not have the resources to complete their assignments or projects due to the lack of available computers which have the software they need. At the time, UCL was using the traditional model of computer labs, however during peak demand, they would usually be filled up quickly leaving the other students with no other option but to wait. Now UCL can use Virtual Desktops with the combination of Thin-client terminals to easily set up an additional resource room if required. Though they encourage students to usually make use of the school WiFi and use their own personal devices to access the application for a more seamless experience. To learn more about Citrix Virtual Desktop, you can visit our product page here, read the original case study here or you can call us directly at 893-9515 and we will be happy to answer your inquiries! 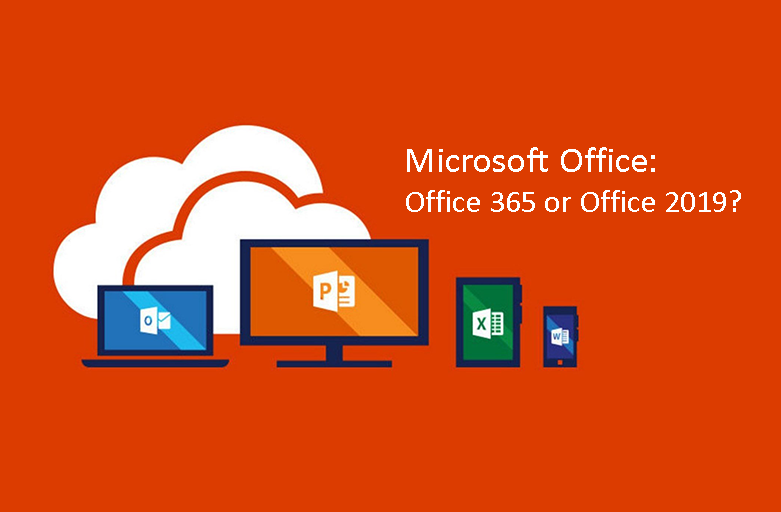 As an Office 365 user, you are given a plethora of apps to help make many day to day tasks simpler and easier. However, most of us are guilty of not making full use of these applications and this is due to not really knowing what they are or knowing how it could help the organization. We usually just use familiar apps such as the office products and email since these are the apps that we are familiar with, however there are lesser known apps that come with Office 365 that can be just as helpful. One of such apps would be the MyAnalytics. MyAnalytics helps you track the time you spend on activities throughout your work days, meaning you find out which activities are consuming your time the most or even who you usually spend time with during meetings. If you’re wondering how it gets all this data, MyAnalytics is synched with your calendar and email. The data is also placed in an easy to read dashboard so there is no worry for you not to be able to make use of the data it provides you. Gives you an overview of how much time you are spending on certain activities such as meeting hours, email hours, focus hours, and after hours work. This section shows you the data of the people you work with such as your top collaborators. You can even include certain people in your organization to see how well you communicate with them (please not that only you will see this and not the other party). This section shows you how long you spend in meetings and your habits during meetings such as multitasking during meetings (yes emailing during meetings are considered a bad habit). This section breaks down the time you spend on emails and how you and others interact with the emails, this includes how long it usually takes you to reply to an email. Take note that there is actually an add-in for MyAnalytics (included in the license) that can help give you more insight into emails directly within Outlook. This section shows you how much time you have to “focus”. 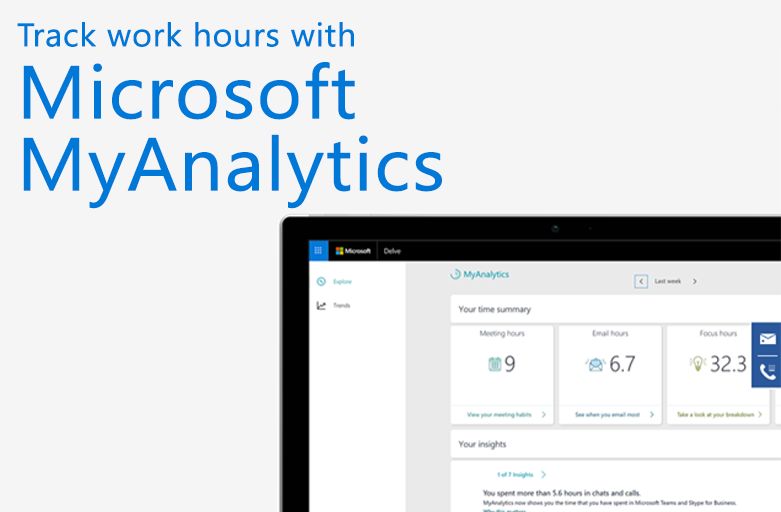 These “focus hours” are defined by Microsoft as at least two consecutive hours without a meeting. However, it can’t really keep track of all the other small distractions that we encounter throughout the day, so you can usually think of this portion instead as how long can I potential do work rather than being focused. This shows you much time you spent working after hours. After hours work includes meetings and emails outside your defined working day. If work/life balance is important to you, this can be a real eye opener about how much you’re actually doing outside the office. To learn more about Microsoft Office 365 applications or MyAnalytics, you may visit our product page or contact us at 893-9515. Microsoft released patches for vulnerabilities that were actively being exploited via their regular security release on the last few months of 2018. They released 49 security patches and two advisories for 2019, seven were vulnerabilities rated as critical while 40 were important. The highlight of these vulnerabilities is regarding to Windows DHCP Client (CVE-2019-0547), this allows a hacker to send commands on a machine by issuing DHCP responses. Alarmingly, most machines have DHCP client enabled across all windows operating systems, therefore applying this patch is a must. Another notable vulnerability is in the Microsoft Exchange software (CVE-2019-0586), this vulnerability could allow hackers to execute code as the system users and potentially can perform various tasks such as view, change, or delete data and even create new accounts. 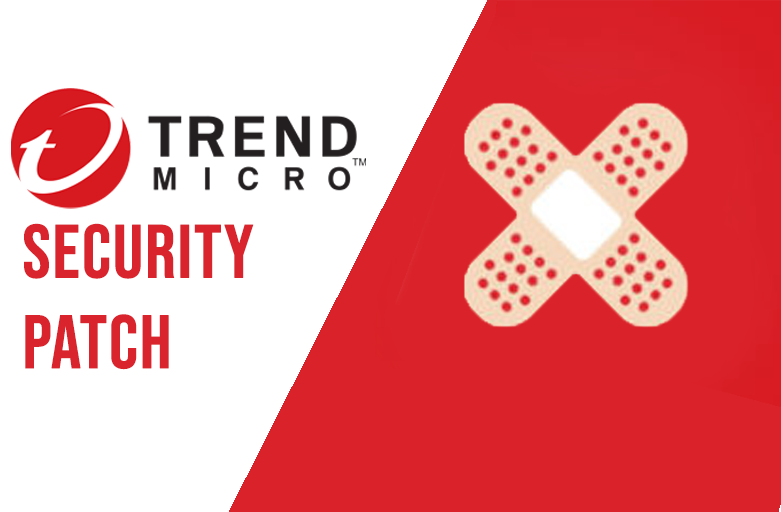 If you have any further inquiries with regards to these vulnerabilities with Trend Micro or as a non-Trend Micro user, contact us at 893-9515 and we would be happy to answer your inquiries!